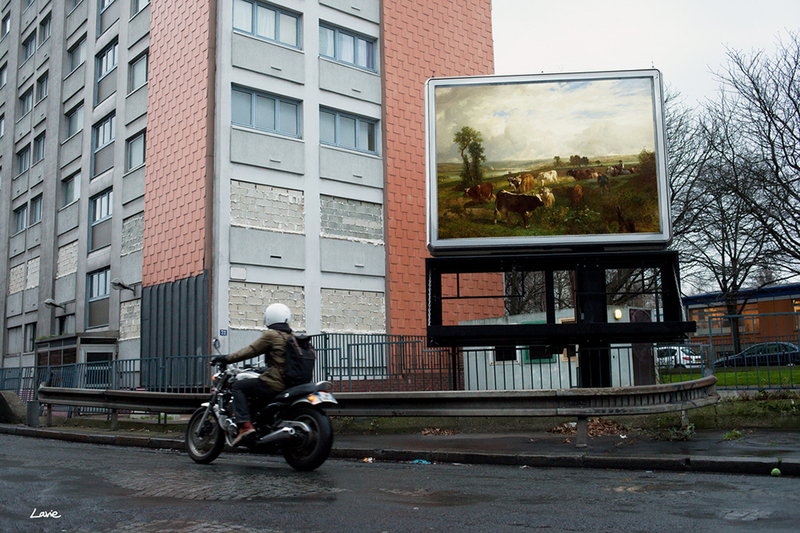 Wouldn’t it be awesome if we had beautiful paintings in urban areas instead of ads? 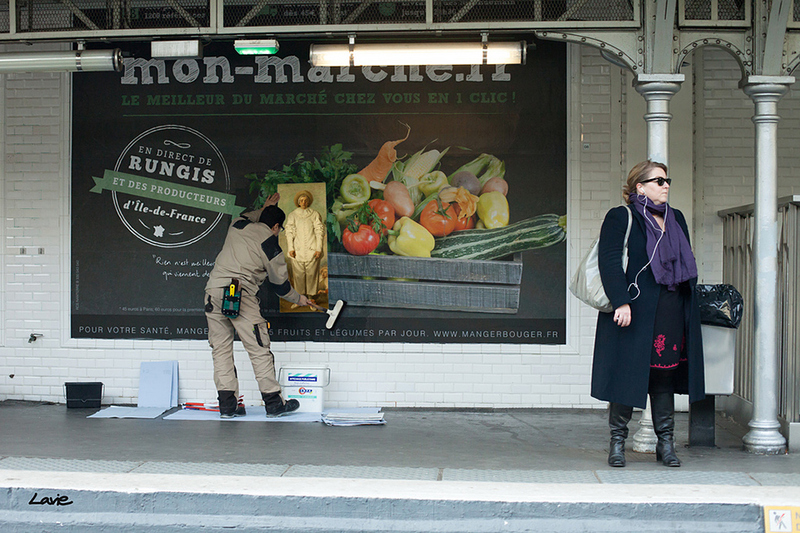 That’s exactly what Etienne Lavie did. 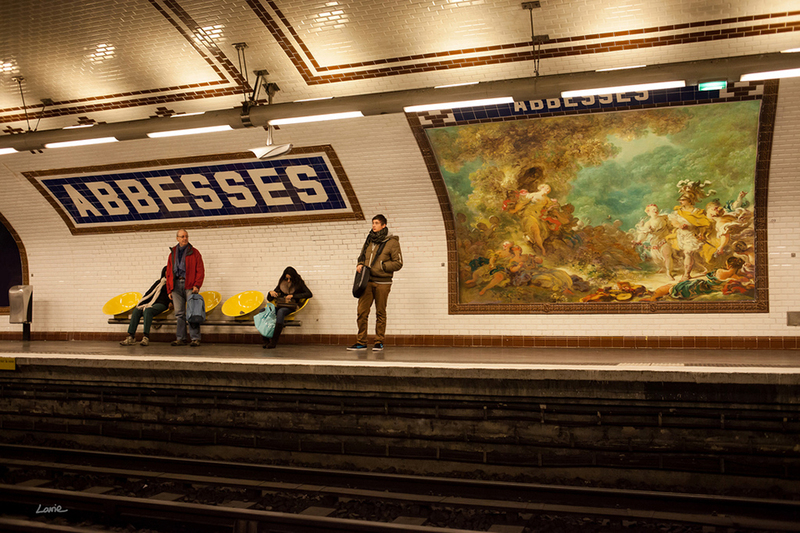 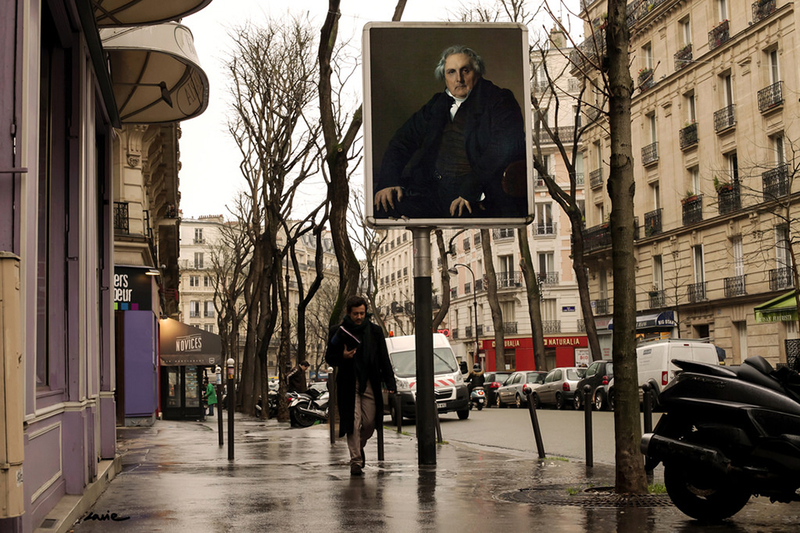 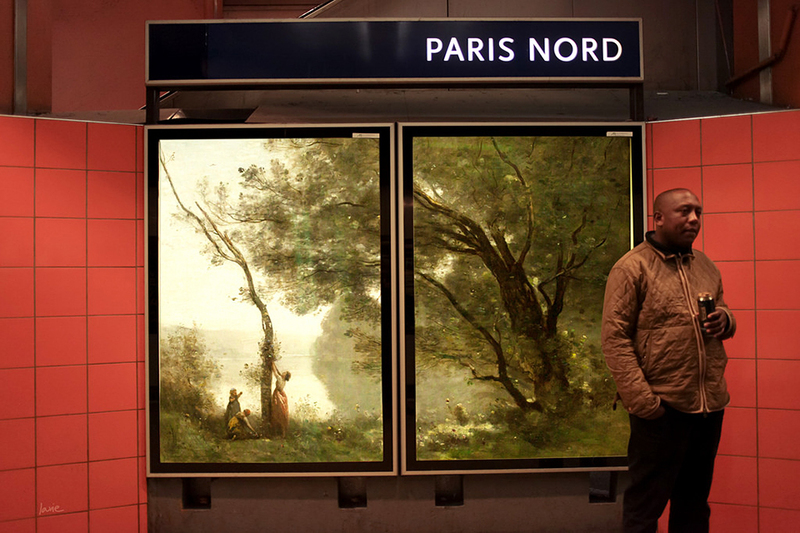 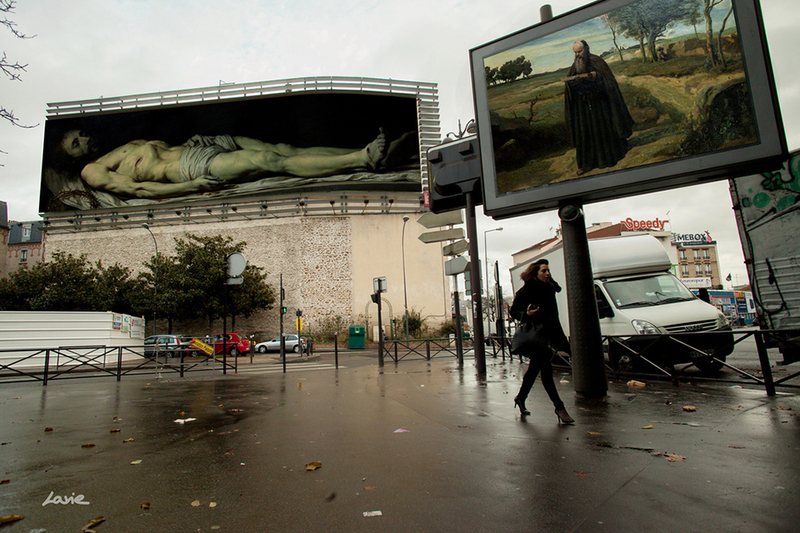 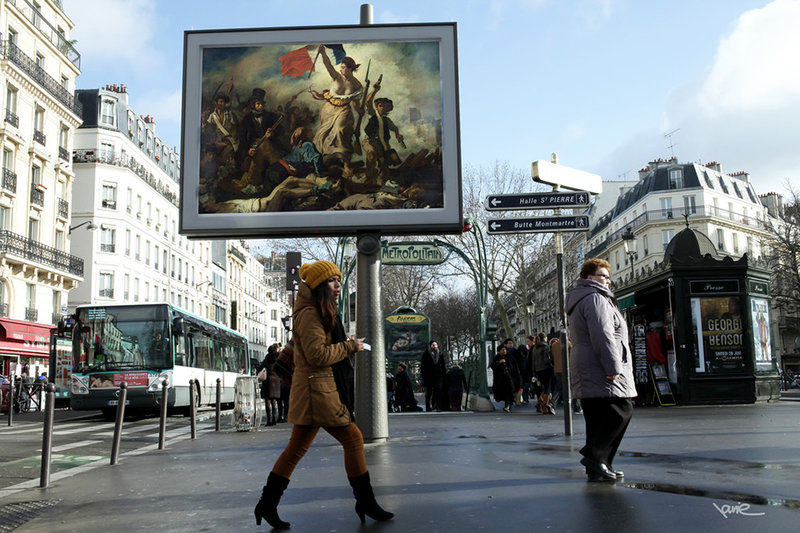 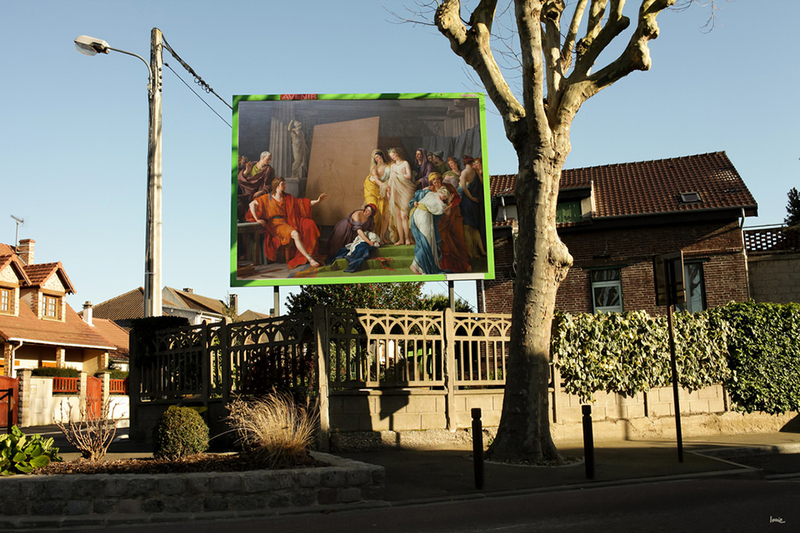 The street artist covered advertisements in Paris with prints of classical paintings.